Portsmouth Aikikai is proud to announce that Yamada Sensei has kindly welcomed us into Sansuikai International at his seminar in Barcelona, 23-25 March 2012! The organization was created by Yamada Sensei to direct and support his students worldwide. During the seminar, European instructors belonging to Sansuikai International met with Sensei, who highlighted how the organization should be based on the principles of: Friendliness, Fairness, Freedom and Flexibility (the four “Fs”). We thank Yamada Sensei and Michelle Feilen Sensei for trusting in us and supporting our wish to keep working on the path of aikido. 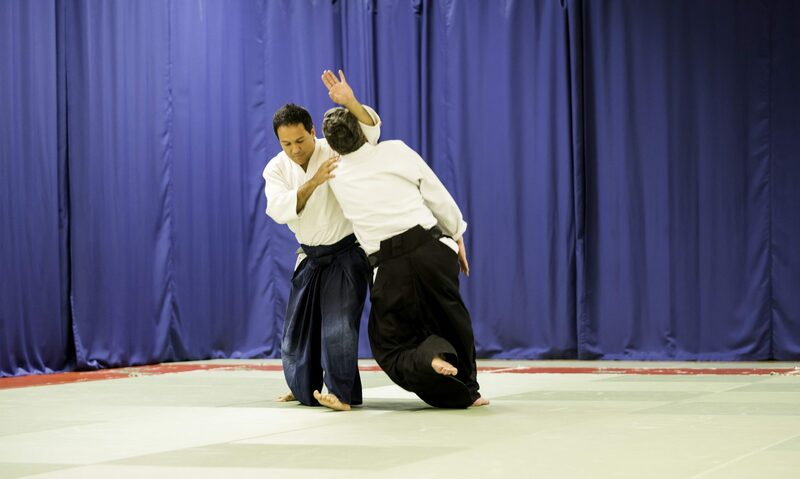 Previous PostPrevious Why should I do Aikido?